 Antiquities Ancient Art 西洋美術　寿屋 Kotobukiya Co., Ltd.
We have dealed many kinds of ancient Greek, Roman, Egyptian, Persian, Mesopotamian art since 1935, and we have always given high quality art to many people coming from overseas and domestic museums. If you find your favorite art, we give you more information and photos. Why is it better for you to purchase ancient arts in Japan? Now, the ancient art in Japan is cheapest in the world, and we could offer cheapest price to you in contrast with Europe and America. Moreover, we have been able to aquire good quality pieces lately in Japanese market. You must be surprised at unbelivable rare and good items and the price. Please contact us any time. It is time to purchase ancient arts in Japan, and we are waiting for your visit! !